India’s first dedicated training Center for Microscopic Endodontics Launched in 2010. Learn from the Master of Micro-dentistry in India. Concise Individualized training exercises are designed to familiarize participants with Basic Principals & Practices of Endodontics. Concise Individualized training exercises are designed to familiarize participants with Surgical Operating Microscopes. 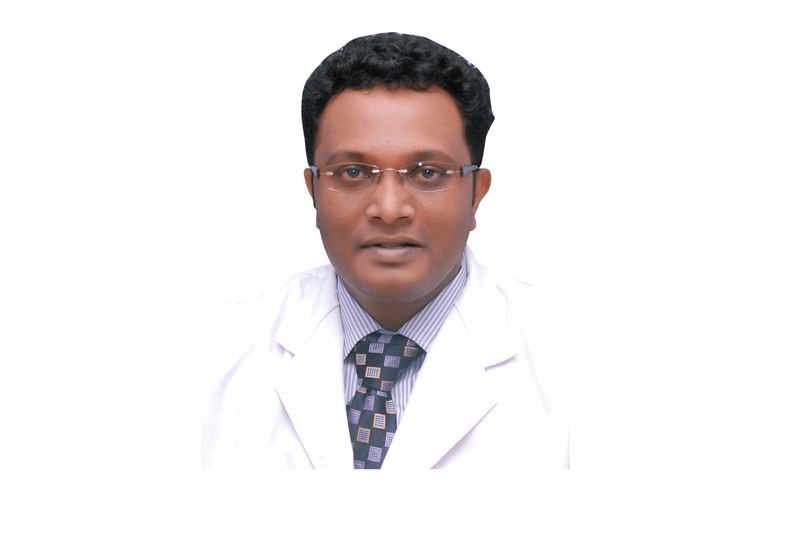 Graduated from Bapuji Dental College, Davangere in 1999, and completed his Master is Conservative Dentistry and Endodontics from Goverment Dental College, Bangalore in 2002. He is the Founder & Director of Roots Dental Academy. He pioneered a dedicated Center for Training in Advanced Endodontics & Microdentistry in India. He has lectured extensively, conducted hands on courses, trained Dentists across the country and is an invited Guest Speaker in many National & International conferences. 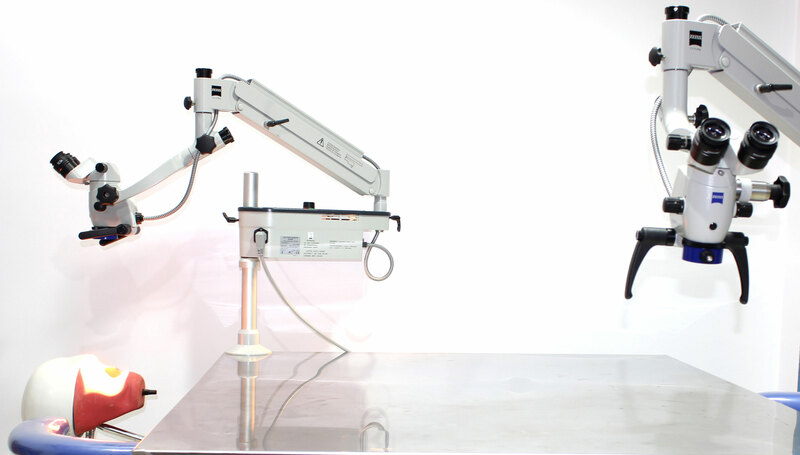 The centre is equipped with advanced armamentarium used in microscopic endodontic practice. Canal disinfection & Irrigation protocol. Participants will learn the need of magnification and will use dental loupes. Dr. Vinod Kumar will demonstrate the molar endodontics under the microscope. Participants will be allowed to perform one endodontic procedure under supervision. Instruments and their usage for various procedures. All participants should bring extracted teeth.Material for the course will ne provided. Usage of Ultrasonics (Troughing, retrieval of broken & retropreparation). Dr. Vinod kumar will demonstrate the clinical use of the microscope. Participants will be allowed to perform one endodontic procedure under the microscope. Participants will be allowed to take up the Advance module four month completing Basic module.